To provide quality endodontic specialty care at the highest level of competence and to perform this as the one having the most experience in our area to do so, in a relaxed and caring atmosphere. To provide patients with an overview of their best treatment options based on their needs, while listening to and addressing their specific expectation prior to the initiation of any treatment. To have them know that when I look at them as a patient, my goal and motivation is to always work in their best interest. To use fairness and compassion as the cornerstone of my practice. 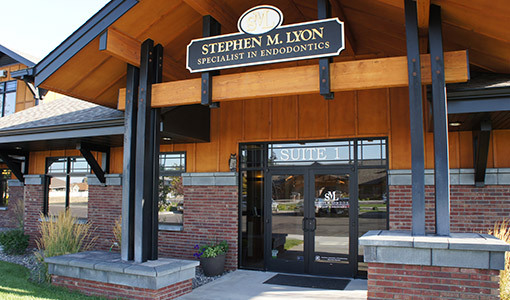 Dr. Stephen M. Lyon, a native of the Pacific Northwest, has been in private endodontic practice in Billings Montana since 1992. 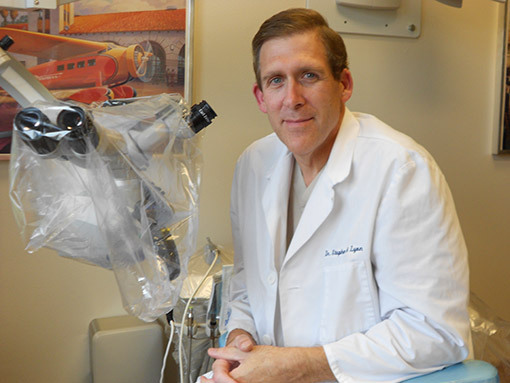 He graduated from Brigham Young University in Provo Utah in 1986, received his dental degree from Creighton University, Boyne School of Dental Medicine, in Omaha Nebraska in 1990 and graduated as a postdoctoral resident in endodontics from Tufts University School of Dental Medicine in Boston, Massachusetts in 1992. 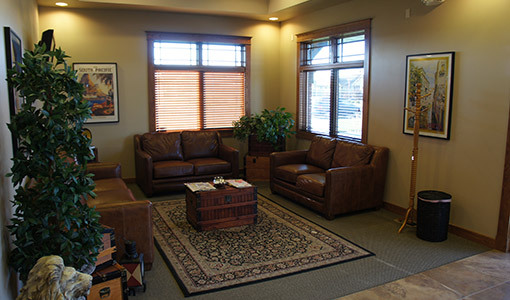 Dr. Lyon was the first board eligible endodontist, licensed and practicing as such, in the state of Montana starting in August of 1992. 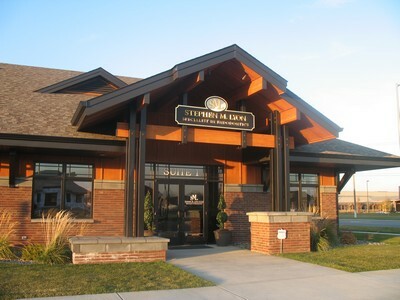 At that time he was also providing a good share of the specialist, endodontic services for Wyoming and the western regions of North and South Dakota. 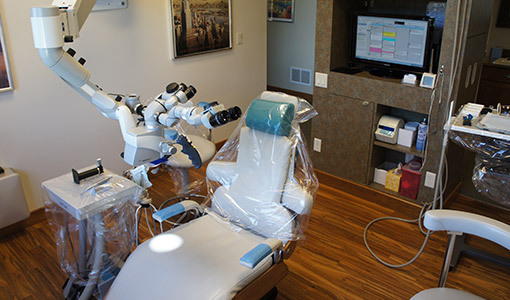 In May of 1996, Dr. Lyon and his staff took their first microscopic endodontic course at the San Diego based training facility known as PERF, (Pacific Endodontic Research Foundation) . He then began to practice endodontics thereafter with the aid of the surgical microscope, magnification, and fiber optic light sources, another first for the area, followed by the rotary assisted instrumentation of canals in 1997. In 2011 he was the first to use the Cone Beam Technology, available in office, to evaluate and treat his patients in the most effective manner available and he continues to seek out new technologies to improve the efficacy of treatment for his patients. In the fall of 1996, Dr. Lyon was invited to attend the first informal meeting at PERF, centered around the concept of incorporating digital technology into patient care and considers himself fortunate to be one of the first practitioners asked to help develop 'The Digital Office' software program as a testing office. The aim of this software, as stated by the developer Dr. Gary Carr, is to help the endodontist refocus their practices on quality. More than ten years later, our commitment to our patients is the same, to see that they receive the best treatment possible.